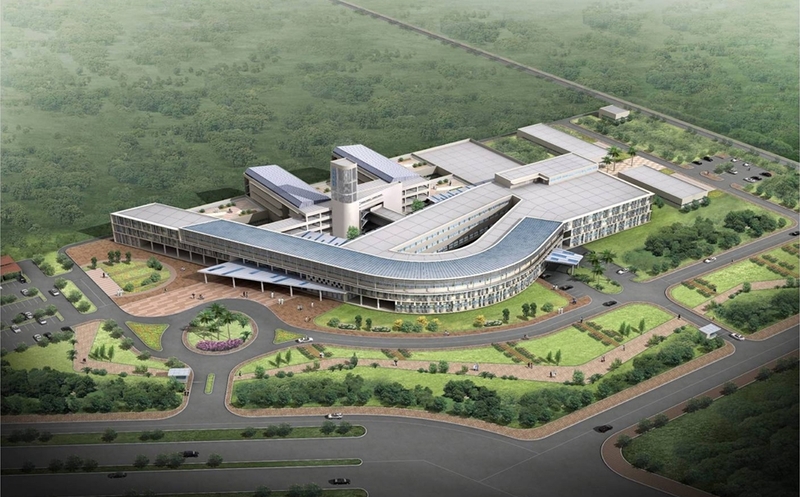 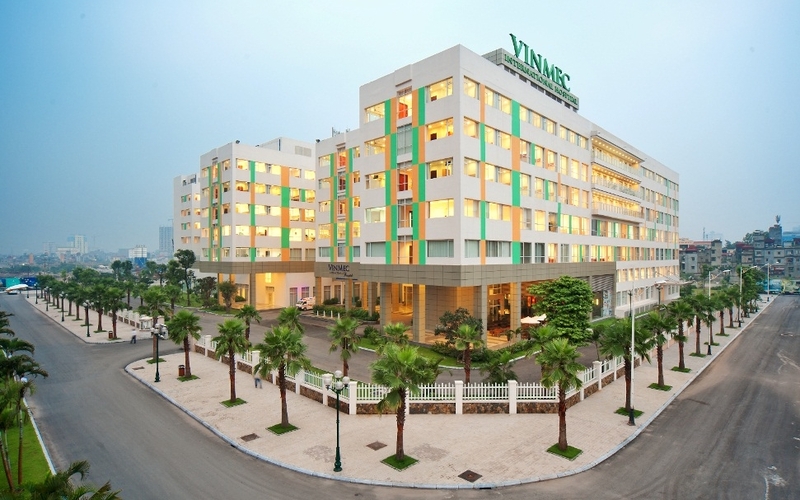 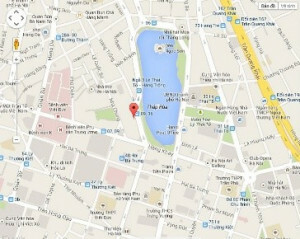 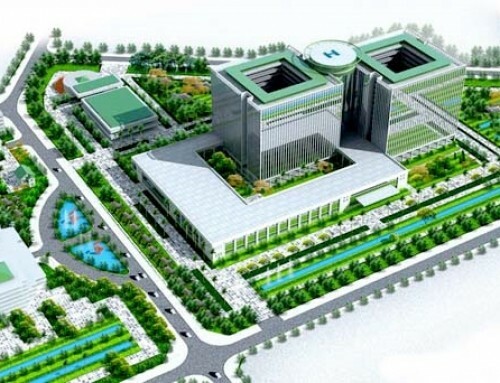 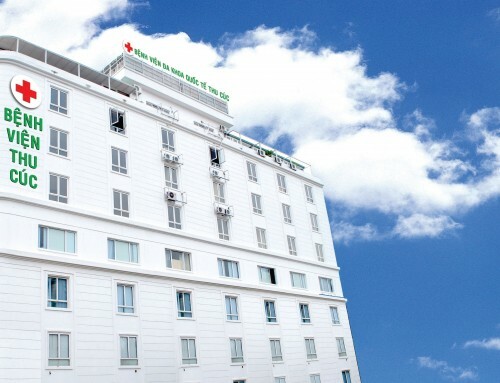 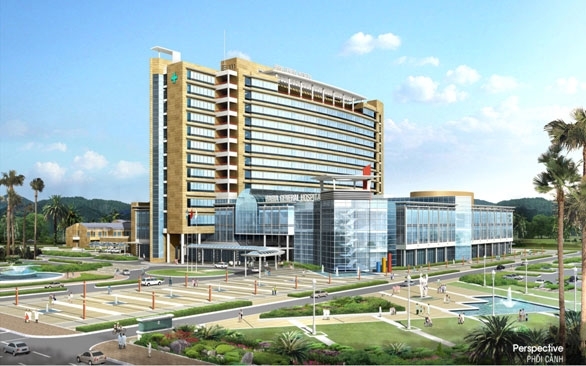 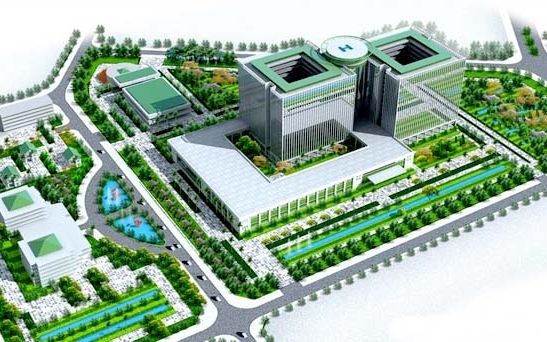 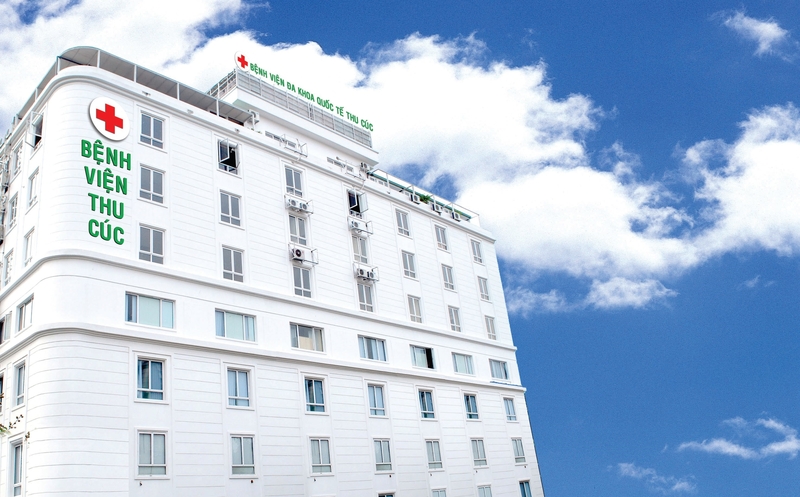 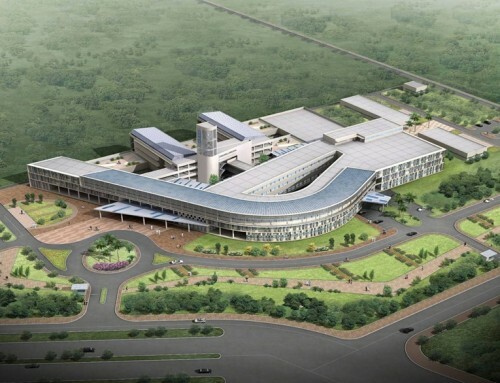 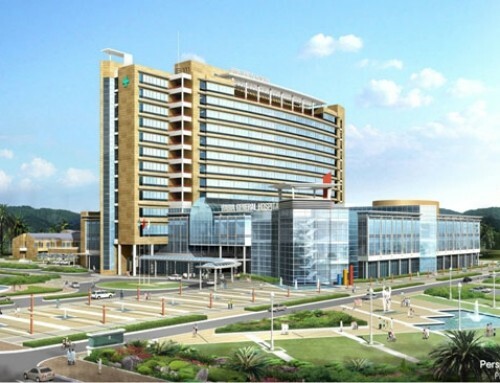 Vinmec International Hospital (Vinmec) is the first 5-star hotel-hospital standard in Hanoi and one of the biggest hospital within Vinmec Healthcare System in Vietnam. 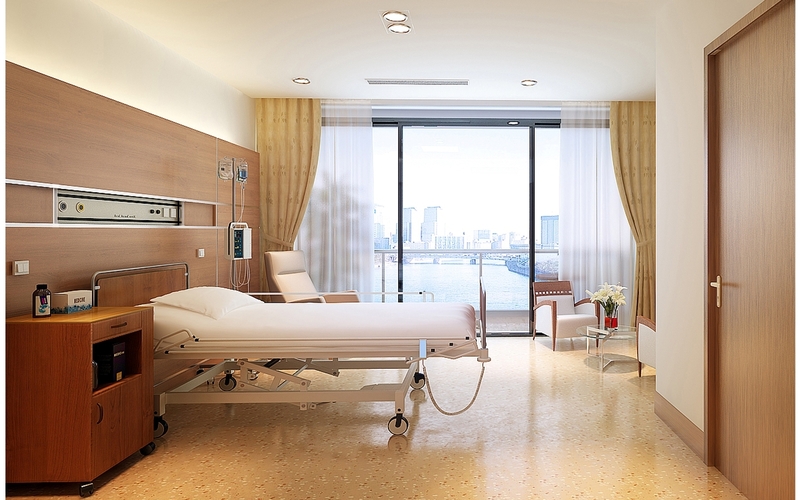 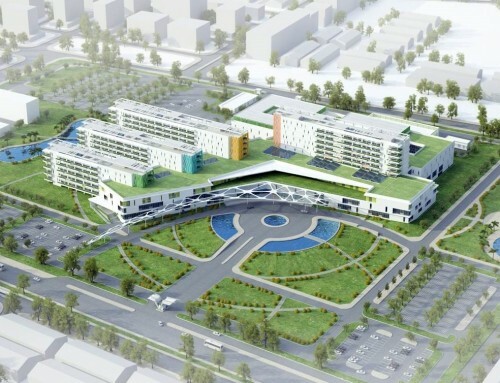 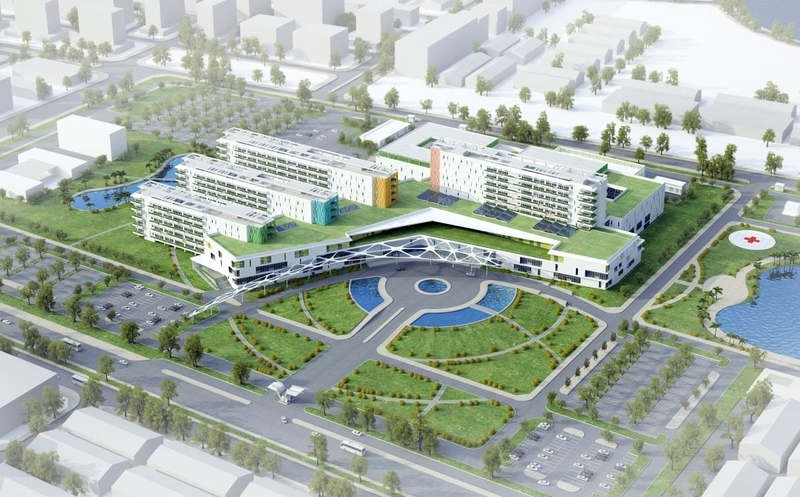 Located in modern and high-class Times City Urban Complex in an area of over 24.670m2, the hospital contains 600 inpatient beds, 32 departments and 3 supporting centers with modern facilities, high-grade medical equipment and high-end services. 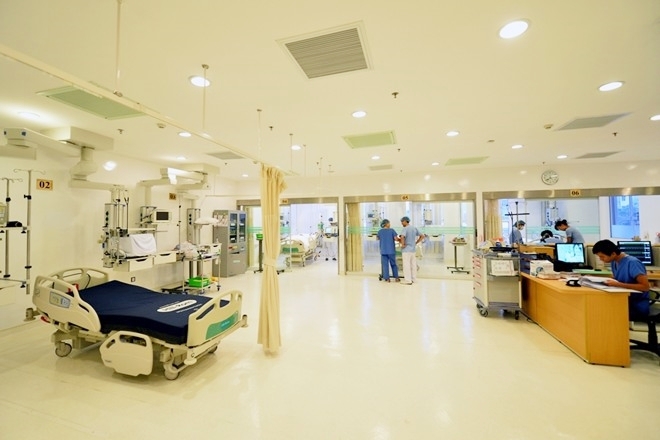 TNT Medical is one of the main contractor installing Gas Management System (GMS) and supplying OR, ICU and NICU equipment including Ventilator, Anesthesia workstations, Operating tables, Neonatal incubators, Patient monitoring systems, etc. 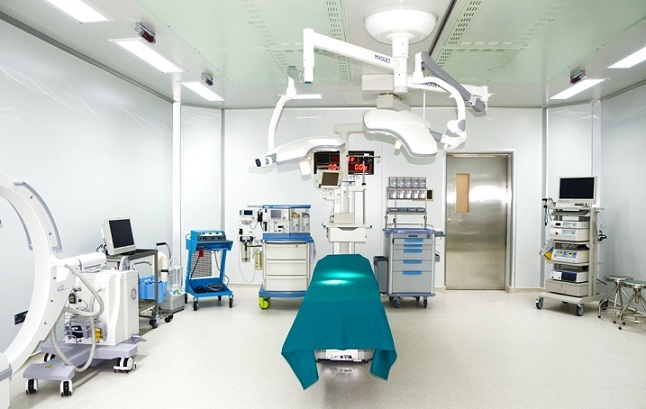 Not only supplying medical machinery and equipment, we also deliver to our customer a synchronous, modern and high-quality medical equipment solution with reasonable investment cost.